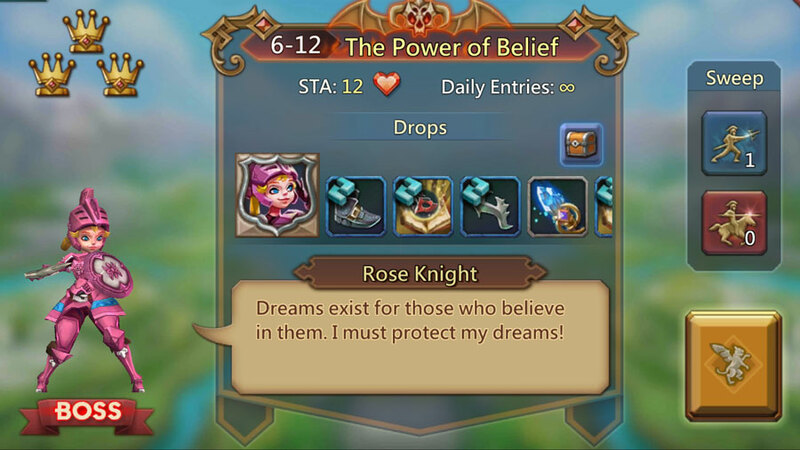 Rose Knight is one of the Heroes in Lords Mobile. In fact, she is undoubtedly the best Free to Play Hero in Lords Mobile. 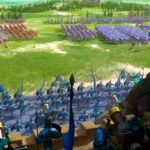 Read this article/rant to discover why she’s so important and why you better unlock her before you go chasing other ridiculous milestones. Who is the Rose Knight? Rose Knight’s mother died when she was young. Father always at war. She wants to join him. She saved the forest from an ordeal* and was knighted by the Pixie Queen. Blah, blah, and blah. Boring. 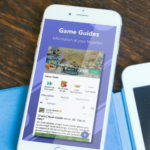 *Tip to Lords Mobile: Never use the word ordeal. Either tell us the story or say nothing. See my version is already more interesting and I also put no effort at all! Those that read my website regularly already know how critical I am of everything aside for jellybeans and turtles. You’d expect me to double-down on Rose Knight, but unfortunately (for both of us) I can’t do that. She’s a solid hero. In fact, in my ranking of Heroes in Lords Mobile, I’ve designated her as the best Free-to-Play hero! She’s simply the best hero in the game. It is with deep pain that I say that she could likely be two times better than any other player in Lords Mobile. 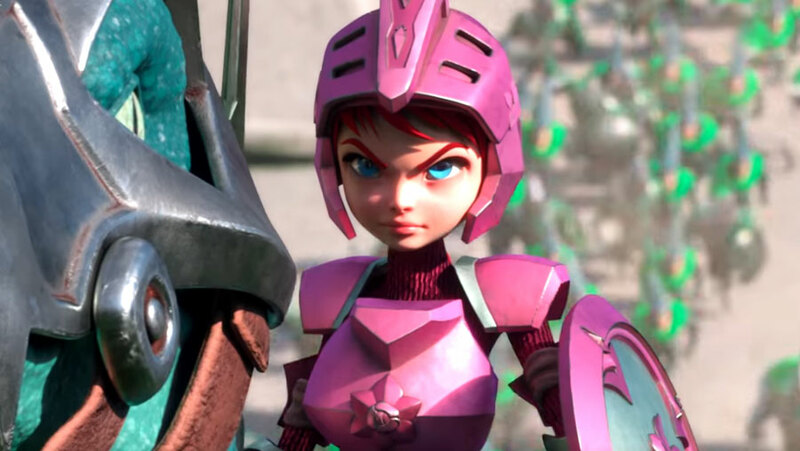 My overall non-comparative score for Rose Knight is 9.3/10. HP = 24,851. She has the second highest hit points (health points) from all of the F2P heroes. Death Knight has the highest. Her ATK (Physical Attack skills) and MATK (MAgical Attack Skills) are both above average which is unheard of. Most heroes are only very strong in one area. 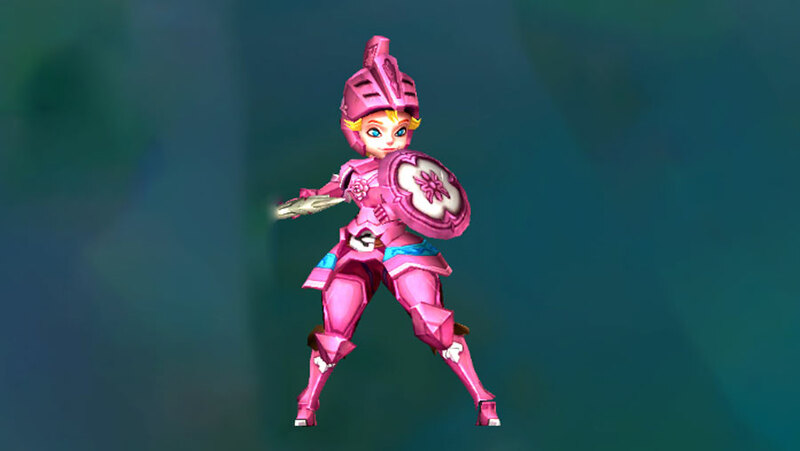 How to Unlock Rose Knight? Rose Knight is not among the first heroes to be unlocked. You will have to clear over 5 levels in order to unlock Rose Knight, but I strongly recommend focusing on advancing levels as soon as possible. Rose Knight is critical and you will never be able to battle properly or fight in the Colosseum without her. The Rose Knight Medals can first be unlocked in the Elite Stage at 6-12. There is another group of Rose Knight Medals available at Elite Stage 8-9. The following heroes: Child of Light, Prima Donna, Death Knight, Black Crow, and Tracker. The heroes mentioned above containing as many medals and shards as possible! The more, the better! Rose Knight is without a doubt, the top hero in the Colosseum. There are many combinations of successful hero lineups, but Rose Knight will be in every single one! Her protective spell gives you a strong advantage and her side healing power is an incredible asset. Her actual powerful attacking skills, stunning capabilities, and Magic Defense are all just a bonus! To date, the best F2P combination that I’ve seen in the Colosseum is Rose Knight, Tracker, Prima Donna, Death Archer, and Trickster. Once everyone catches on, the best combo will obviously be different. For now, however, this lineup will pretty much win 80% of the time, assuming that the lineup might is about equal. I personally have Rose Knight as my default leader most of the time. She is an effective leader and she is the first leader that everyone should max to gold. Some say that you should first max trickster and then Rose Knight. Unless you are a very spendthrift P2P player (think more than $2,000 a month), you will always want to use Rose Knight in every rally. 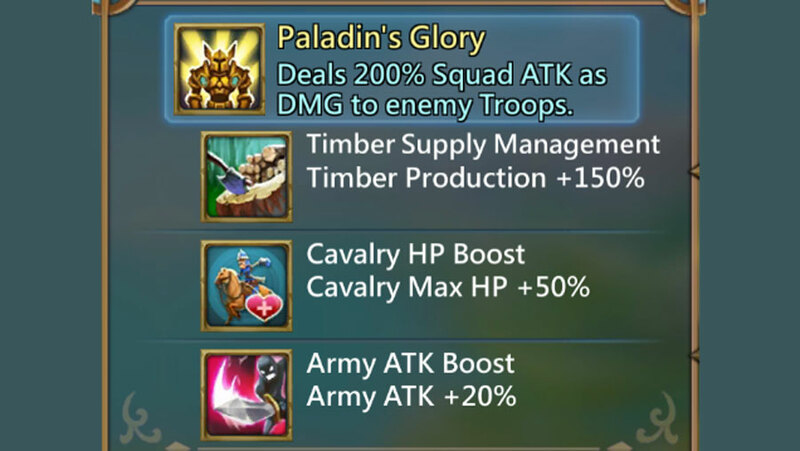 Her army boost is priceless and even if you’re mustering a full range attack, you will still want the army boost. 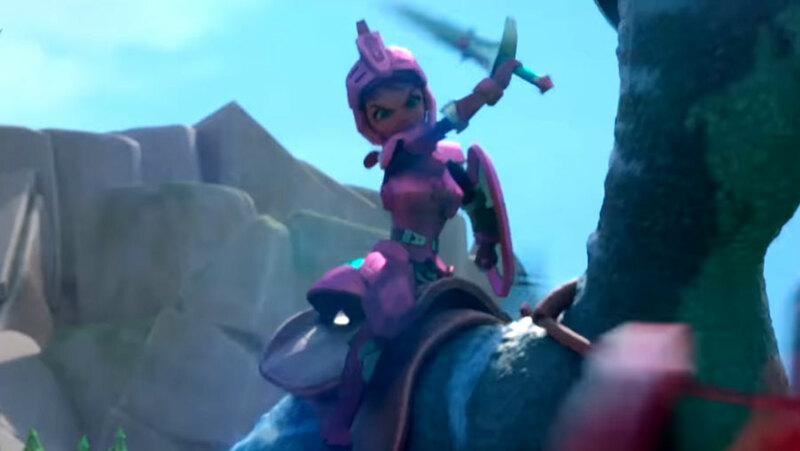 If you have cavalry among your troops, then you will definitely want Rose Knight to be a part of the action!